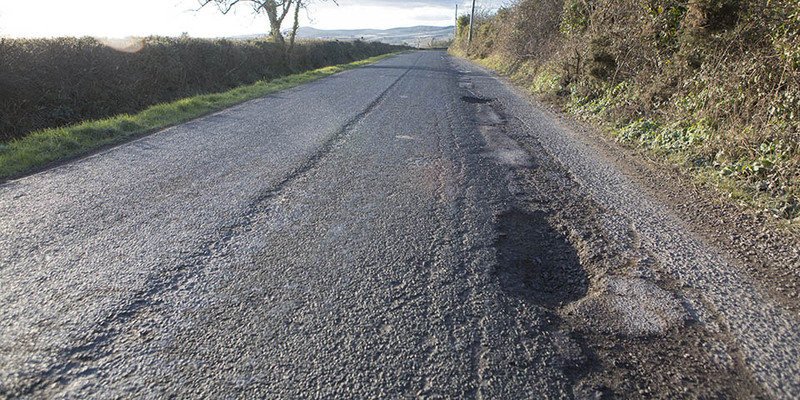 €358,135 has been granted to Wicklow for the upgrade of local roads, according to Fine Gael TD and Minister of State , Andrew Doyle. “I welcome the announcement by my colleague the Minister for Rural and Community Development, Michael Ring TD that Wicklow is to receive €358,135 under the Local Improvement Scheme (LIS). “This funding is for the improvement of small roads and laneways in rural parts of Wicklow that are not under the normal maintenance of Wicklow County Council. It is used to carry out improvement works on private and non-publicly maintained roads. Often these roads lead to multiple residences, parcels of land that support agricultural activity or to amenities such as lakes, rivers or beaches. “As a result, the road improvements carried out under this scheme make a huge difference for people living in rural areas accessing their homes and farms, and it is also used to improve local amenities such as graveyards and beaches for the benefit of the whole community as well as visitors. “ A further €10 million has been made available nationally under the LIS. This is in addition to the €10 million allocated earlier this year to Local Authorities because Minister Ring has listened to the demand in local communities for further investment in their local roads. So it’s great that this additional €10 million is now available and it brings to over €37 million the amount of money allocated to Local Authorities by the Minister since he reintroduced the scheme last year”, Minister Doyle said. Minister Ring added, “Since I reintroduced funding for the LIS in September 2017, improvement works have been carried out on over 1,100 roads that would not otherwise have been repaired as they are not under the normal maintenance of the local authorities. The funding I am announcing today will result in hundreds more being improved.